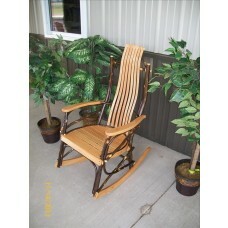 Enjoy lazy afternoons on your front porch with our full selection of rustic wooden rocking chairs! Each of these chairs is crafted out of high-quality wood which is ready to withstand sun, wind, and rain so that it can be a part of your life for many years to come. 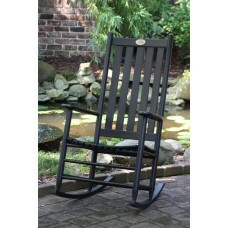 Shop high back rockers, rockers from the Bob Timberlake collection, double high-back rockers, porch rockers, and Athena rocker chairs. 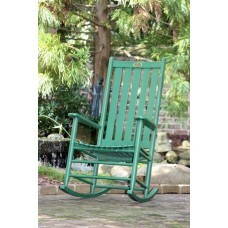 Your new rocking chairs are waiting for you! 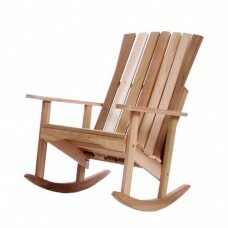 Beautifully crafted from Red Cedar, the Athena Rocking Chair. 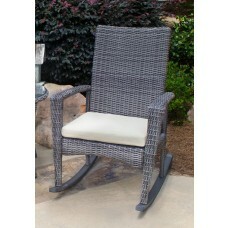 Oversized rocker in beautiful all-weather wicker. Your choice of 7 beautiful colors. In Woodleaf Green, straight from the Dixie Seating Rocker Collection. 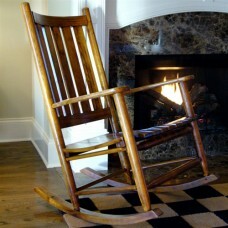 Dixie Cottage Rocker in Hickory. Made in the USA! 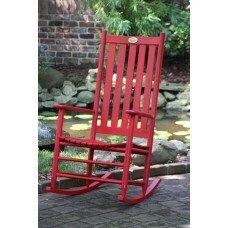 Dixie Seating Company's Cottage Rocker, in Woodleaf Red. 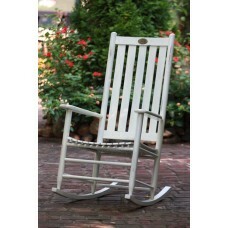 Woodleaf White, Dixie Seating Company's Cottage Rocker. 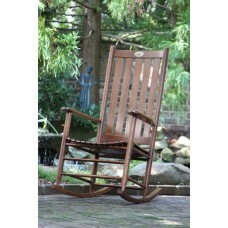 Each of these rustic rocking chairs will offer a touch of country class to your outdoor room, back porch, or front porch. They're ready to take you back to an earlier era, when life was simpler, things moved slower, and people were just a little bit nicer. If you love the idea of spending a lazy afternoon reading a book or napping in the sun while rocking the hours away, then just click on any of the outdoor rocking chairs above. 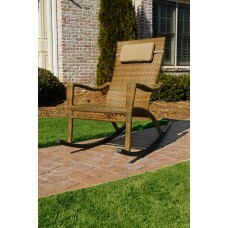 You'll love the variety of colors and styles that we have to offer! 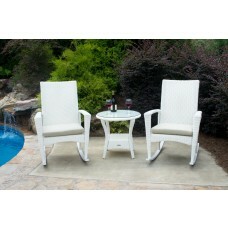 The wood varieties in these chairs were specially chosen to withstand the elements. Northern white cedar and red cedar are naturally resistant to mold, mildew, UV rays, and insects. The hickory construction of the Bob Timberlake collection is naturally weather resistant too, and each of the hickory chairs comes finished in a variety of lovely colors! These pleasant natural wood varieties mean that your chairs can last for years. 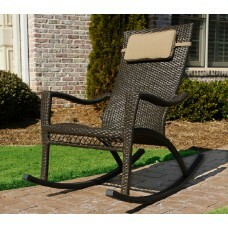 These chairs make awesome gifts, or pick one up for the entire family today.